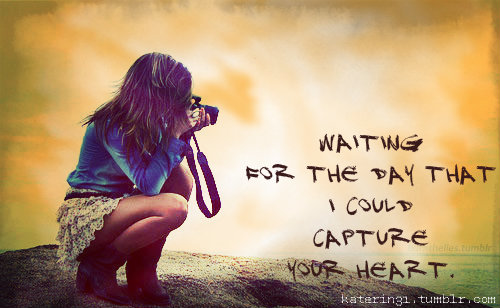 lyrics in photo. . Wallpaper and background images in the Photography Fan club tagged: lyrics in photo amazing cool. This Photography Fan photo contains sign, poster, text, and chalkboard. There might also be bare legs, pantyhose, skintight pants, skintight, hosiery, hose, hip boot, and thigh boot.